Get the bail process started instantly in Middletown. Bail bondsmen are waiting 24/7 for your call. Call (860) 727-9121 to get started. At Afford-a-bail, our professional agents have ample experience in getting our clients released on a budget. We provide the best possible assistance and immediate 24-hour service throughout the entire process. 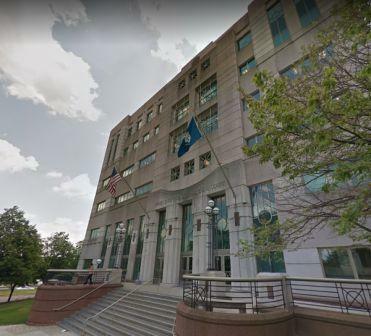 You can contact our company 24/7 via phone for Middletown bail bonds in Connecticut. Afford-a-bail is highly knowledgeable on the bail bond process in Connecticut, United States. 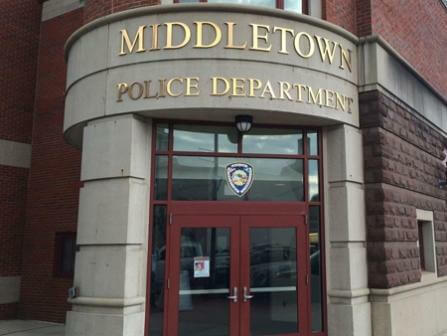 Our agents interact regularly with Middletown police station and we have an extensive understanding of their internal procedures. For information on other towns, continue to Milford, Naugatuck, or New Britain. 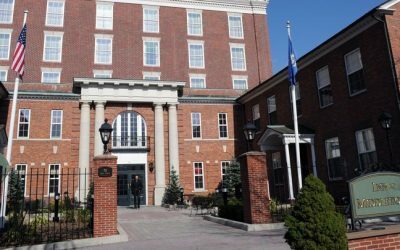 With so much to see and do in the surrounding area, hotels in Middletown, Connecticut offer an affordable alternative to downtown Hartford hotels. Surrounded by shopping, dining and entertainment options, you’ll never have to worry about finding ways to fill your day with fun and excitement. 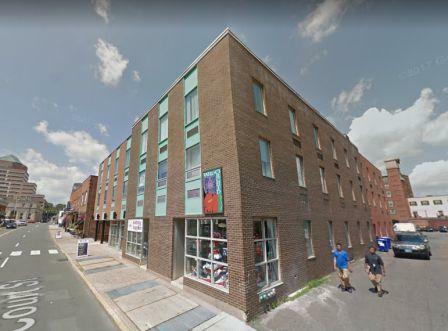 Middletown, Connecticut, is a great option for spending a night out on the town. Options range from dive bars to upscale wine bars to ensure a perfect choice for any budget, preference or group. Better still, some of the best bars in town happen to be some of the best eateries as well. 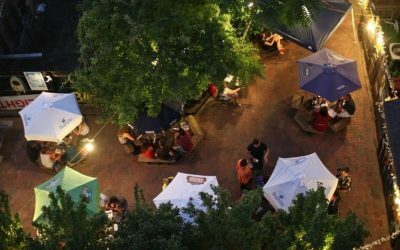 If you’re looking for a cold brew and a good time, these five picks are favorites near Afford-A-Bail Bail Bonds locations. 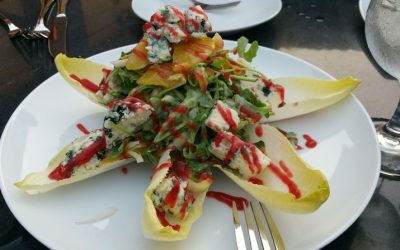 Looking for a great bite to eat in Middletown, Connecticut? We’re going to give you a rundown of 7 of the most popular eateries and hidden gems in this eclectic city. If you’re planning to stop by the Afford-A-Bail Bail Bonds locations in Berlin or Meriden, you’ll find most of these options a short drive from our door!